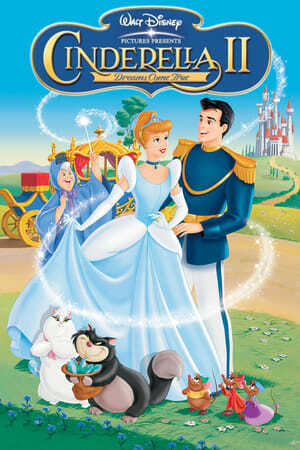 overview : Cinderella has faith her dreams of a better life will come true. With help from her loyal mice friends and a wave of her Fairy Godmother's wand, Cinderella's rags are magically turned into a glorious gown and off she goes to the Royal Ball. 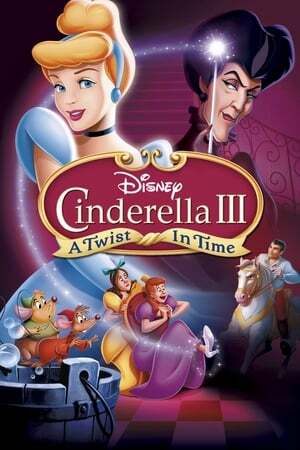 But when the clock strikes midnight, the spell is broken, leaving a single glass slipper... the only key to the ultimate fairy-tale ending!